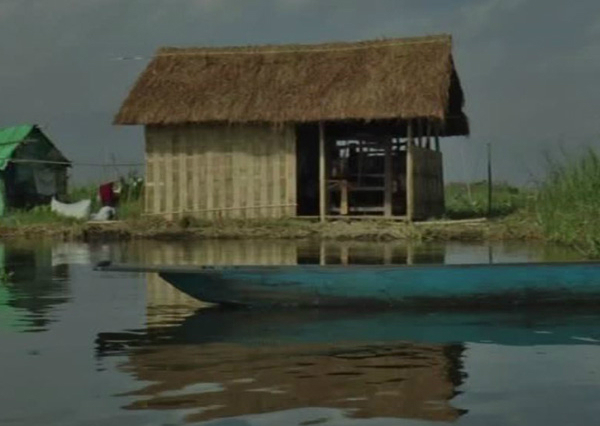 Tripura’s Forest and Tribal Welfare Minister, Mevar Kumar Jamatia on Sunday inaugurated Northeast’s first ‘floating water handloom huts’ at Loktak Lake in Bishnupur district of Manipur on Sunday. Jamatia inaugurated five handloom huts in presence of other government officials. The handlooms huts including looms were gifted to people of the region on an experimental basis. “This is just an experiment. We are trying to engage the female in the weaving activities,” said K. Lamlee Kamei, Director of Directorate of Handloom and Textiles. “If the experimental work is successful, the project will be carried out on a wide scale,” he added. The motive behind the experimental venture is to attract more tourists and to promote handloom weavers.